At a cultural ceremony attended by southern city dignitaries held in HCMC today, the country’s leading sports and infrastructure company Vietnam Sports Platform (VSP), was officially recognized for its contributions to the development of boxing in Vietnam. The Government appointed regulators of the sport are the Vietnam Boxing Federation (VBF), who celebrated the opening of the VSP Boxing Gym as the country’s first ever 5 star training facility at an award giving ceremony today. Great facilities and very professional coaches .. I wanted to find a good boxing gym in Ho Chi Minh city and I found this to be best boxing gym in town. 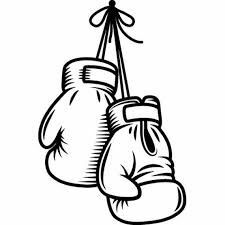 There are several other gyms but you will find (as i have) that they are really small and does not have qualified boxing instructors. 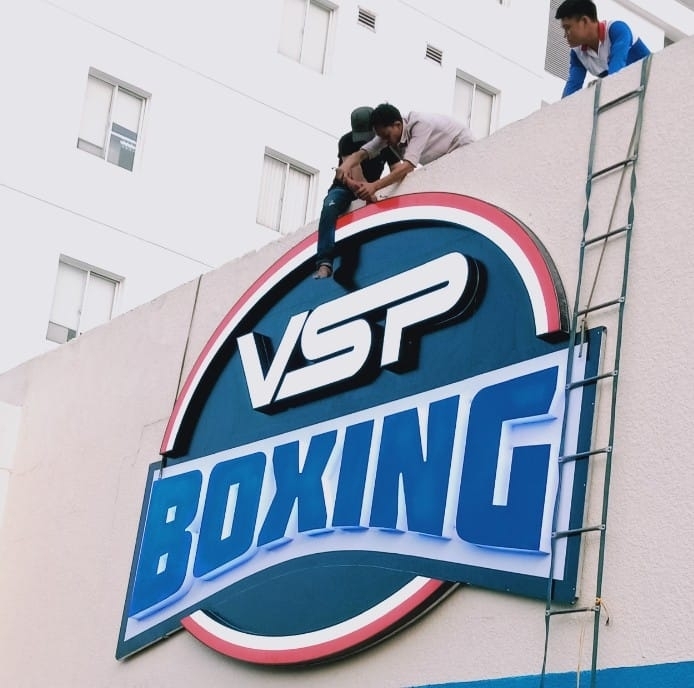 VSP Boxing gym was over 1,000 sqm…could be bigger…and had everything a full fitness gym would have…more than a dozen treadmills and every strength development equipment i needed. What impressed me was the their full olympic sized boxing ring with spacious training area. While i was there, i met with one of their trainer DAVID HADGCOCK…thi guy is a legend! He trained people like George Foreman, Maurice Smith, David Tua, Sam Soliman…the gym is located in the middle of ho chi minh city with best possible location. the biggest park is literally across the street and it had plenty of parking space. best boxing gym in ho chi minh city for sure.